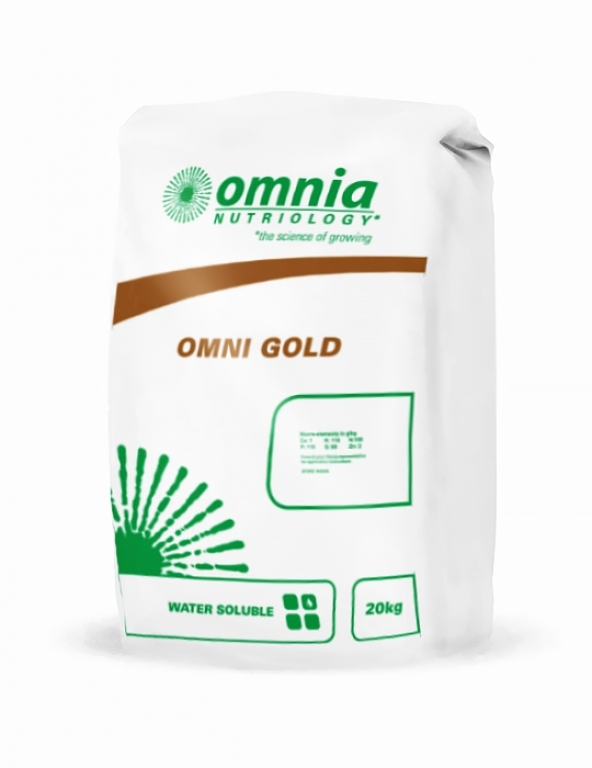 OmniGold offers much higher P with essential zinc and copper in a sulphate-based compound. OmniGold can be coated with FertiCoat, Omnia’s advanced coating system, optimising nutrient availability. This system offers the added benefits of kelp and humates, giving early root stimulation and minimising leaching through natural chelation.